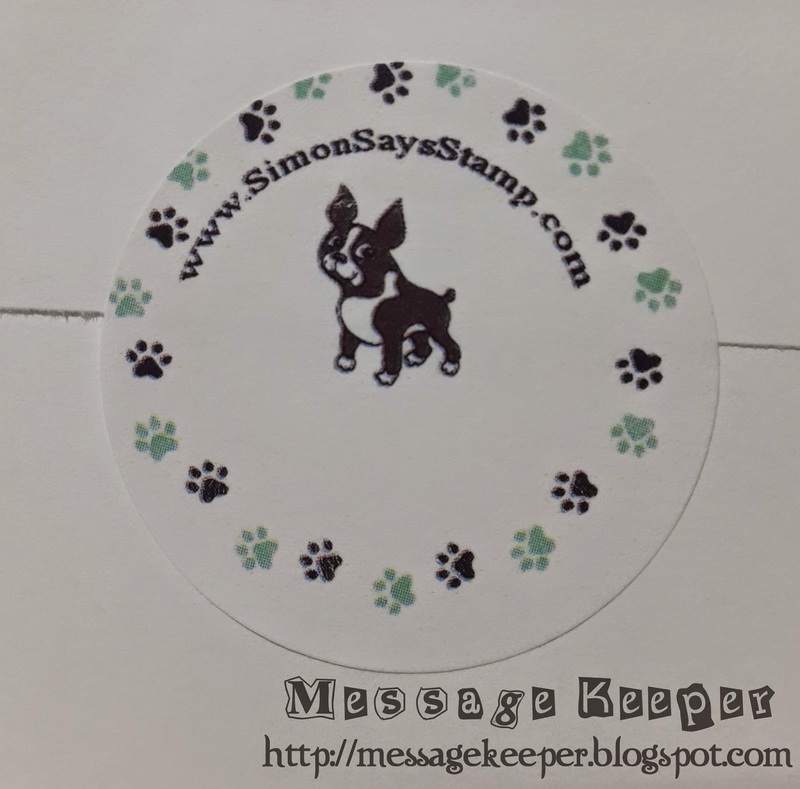 On the last day of September 2014, Simon Says Stamp launch their Simon Says Stamp Stamptember® Succulent Surprise with a save USD$5 with order USD$5 and above. I missed once on this offer and definitely not gonna miss it again. Some may think that USD$5 is not much but for me, a saving of how little is a saving especially if you need to factor exchange rate! As mentioned in my previous post, I rarely shop at Simon Says Stamp. But this time, I really need to shop with them as they have something I wanted; not the Succulent Surprise collection though. 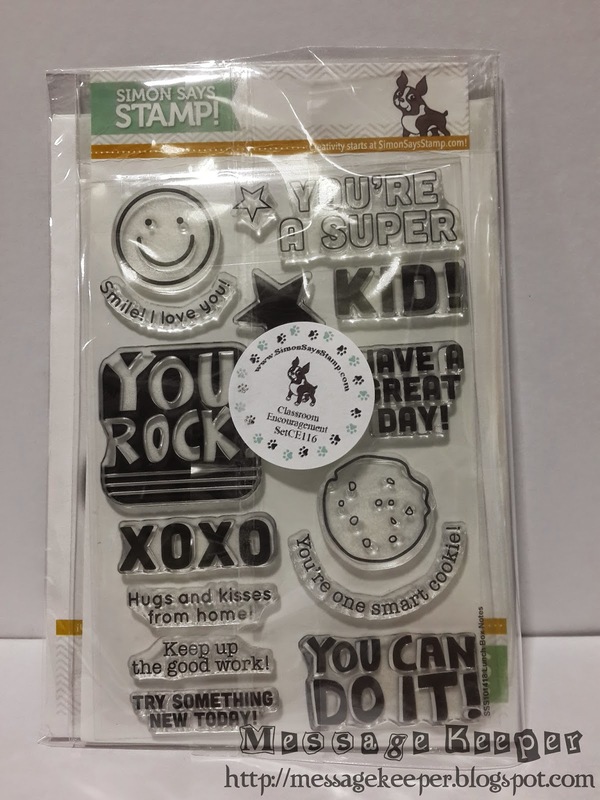 The one I want so desperately is the Simon Says Stamp Teacher's Pet collection that launched in end of July 2014. 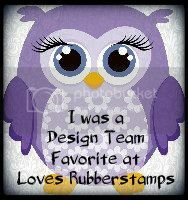 I always looking for school or teacher related stamps as I believe teachers are very important in our lives. I really want to thank them for their patience, loving, caring and motivation especially now after I have kids. Teaching them is really not an easy job. Thus, I try to appreciate these teachers as much as possible by making them handmade thank you cards! 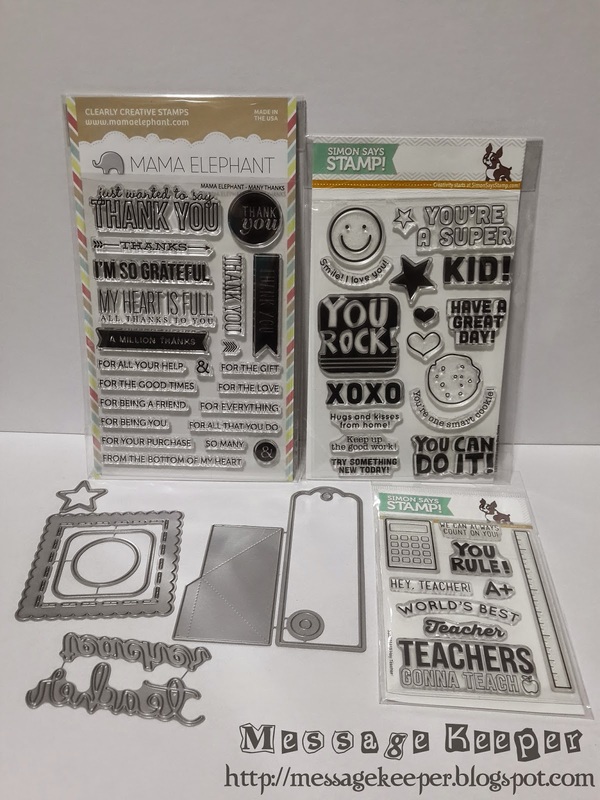 Another great set is the Teacher's Rule set that comes with Hey Teacher stamp set and two 'Teacher' wording craft dies that dedicated just for teachers. 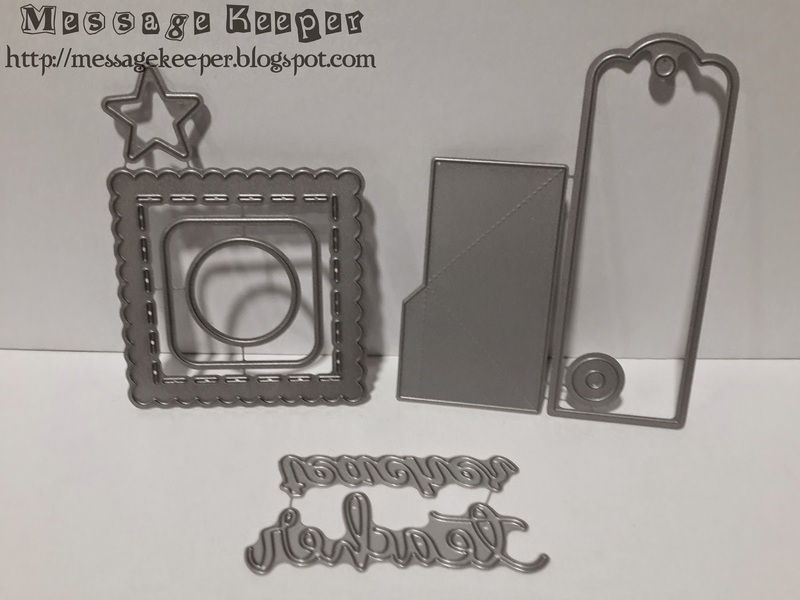 The perfect stamp set and craft dies I been looking for! I am really glad that Simon Says Stamp have this Teacher's Pet collection! 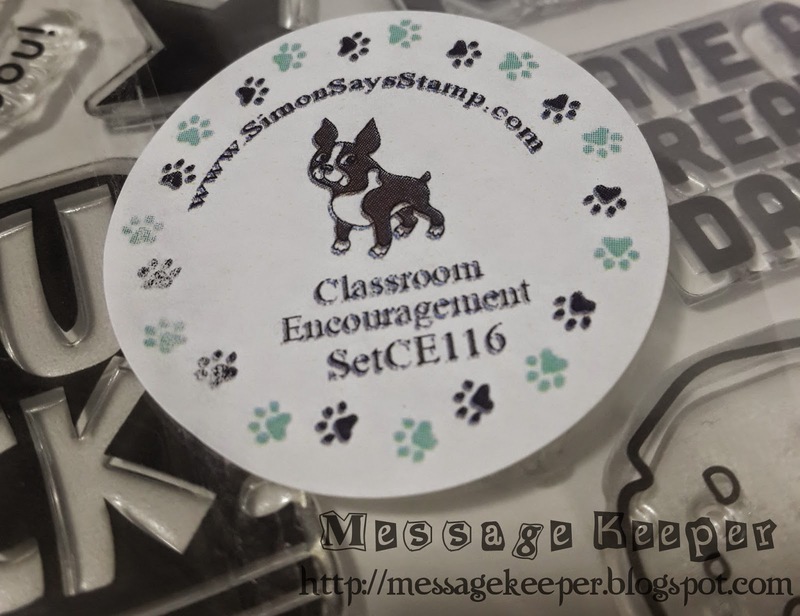 Simon Says Stamp do packaged or bundled the above four items into a package known as Classroom Encouragement set which slightly cheaper, another way to save! Previously, I missed the USD$5 saving and in the same time, the Kids Rock set was out of stock too. Thus, I have to delayed my order. 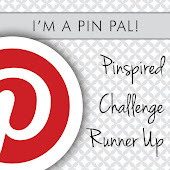 Another things that make me want to shop with Simon Says Stamp is that they have this Bookmark It! craft dies that launch with the This is Life collection. 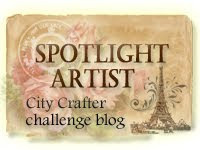 I am a huge fan of bookmarks and tags. 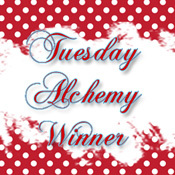 I just find that bookmarks and tags are so alive especially when you can customize them yourself. Maybe because I am a reader too which I like my bookmarks and tags. I especially like the corner bookmark craft dies. I tried to make the corner bookmark once but turned not really nice. 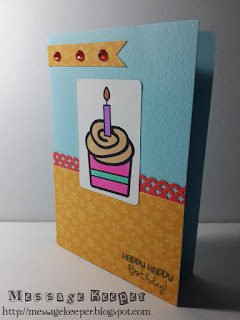 Thus, a die cut is just perfect! As these items combined value is over USD$50, the shipping fee is now charged at second tier and it is not really valuable if I finalize my order now. This is because the shipping fee is charged flat and there is still room for me to squeeze within the second tier shipping fee charged. 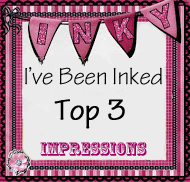 So, I look around the stencils and another brand stamps. 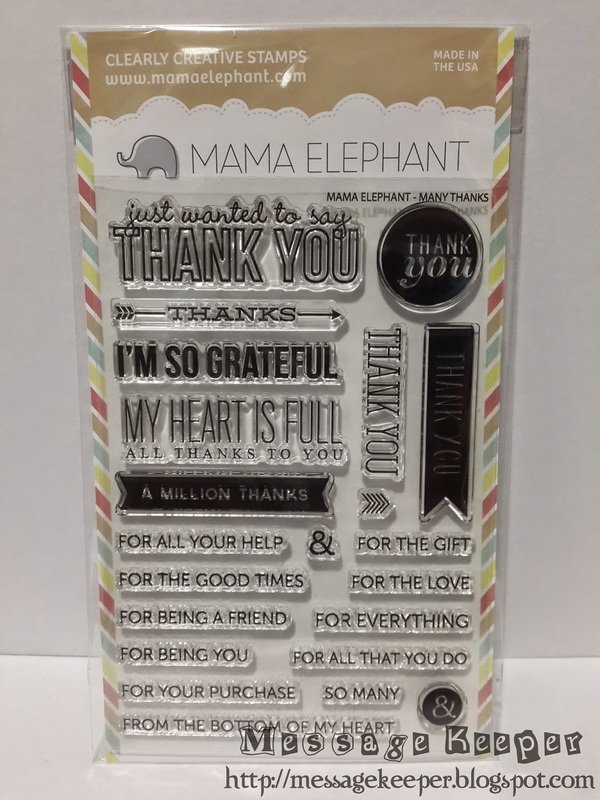 Finally, I settle for this Mama Elephant Many Thanks stamp set because I am a fan of thank you cards. 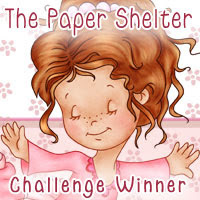 Most of my cards are on thank you sentiment because I have many reasons to thank a person! :P There is a sentiment that really caught my eyes on it which is the 'for your purchase'. Since I been making thank you card for my Copic markers buyers, this sentiment just nicely fits it. 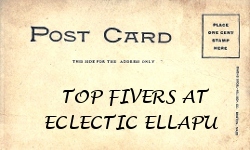 Not to mention that other sentiments in this set also good for many thank you occasion! Well, this is another very expensive order I ever had after the last order from Custom Crops. 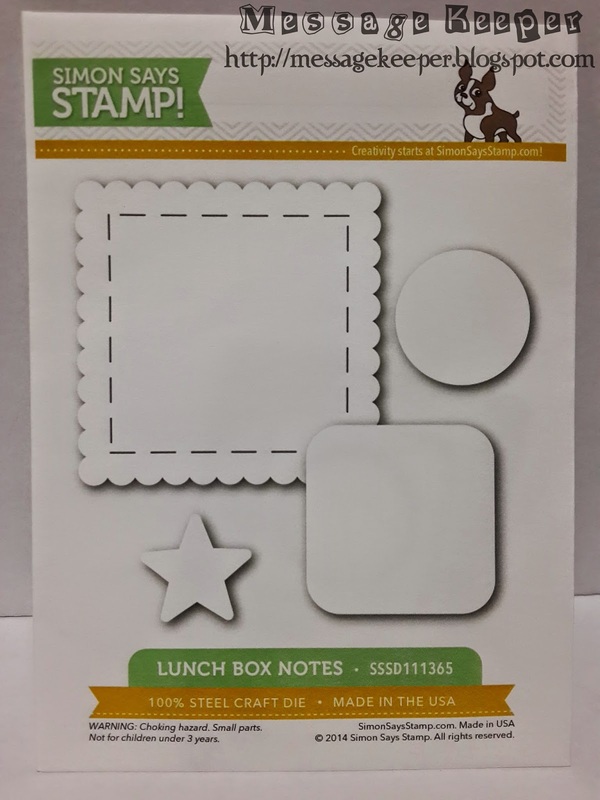 But I find it valuable as I really got the stamp sets and craft dies I been wanting from Simon Says Stamp. The order was shipped two (2) days after my payment. 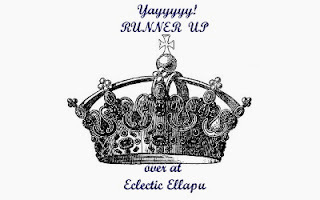 Patiently, I wait for its arrival and finally it did today. However, it is a little disappointment as I get a package that is a size of half an A4 size paper! The items I order are all inside this package but I expect bigger package as my last order from Custom Crops was a large package! But then, the important thing is that all the items arrive correctly and safely. The craft dies are come in a handy storage envelope whereby at the front of the envelope, it is printed with the craft dies' design along with its name and other details (please refer photo above). 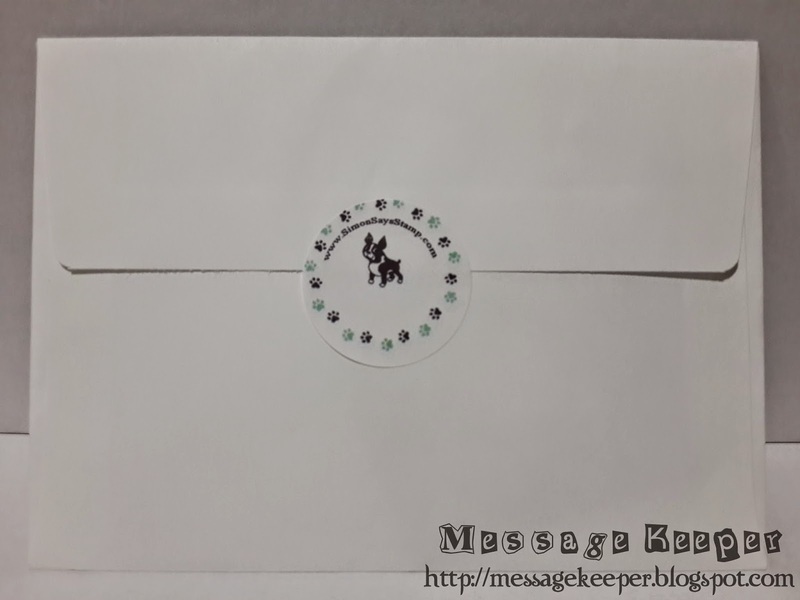 At the back, the envelope is sealed with Simon Says Stamp circle seal that is easily open up without tearing the envelope a bit! The seal is sticky and resealable. They are just in time for my next project which I plan to make some bookmarks and tags for my daughter's classmate for the year end closing. 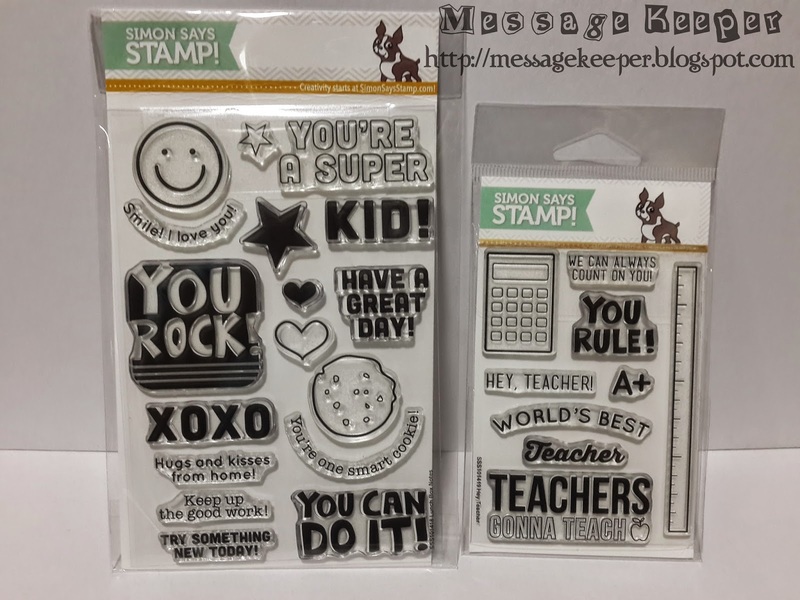 The Hey Teacher stamp set and two 'Teacher' wording craft dies are perfect for some thank you cards for teachers!